Get a FREE Total Connect Indoor Wireless Camera with Purchase of a Security System for Home or Business today. Mention this banner when you speak with a sales representative. With Security ONE's Total Connect™ Remote Services, you can stay connected and in control of your business or home whenever you want, wherever you are on the same mobile devices you use each and every day. New Year for a New Career? Apply to join our award winning business development team that promotes a fun and energizing culture, competitive compensation plan, and creative control that allows true all-stars to shine! 1 in 3 adults 65 and over fall each year—less than half tell their doctor. Medical alerts save lives and allow you or a loved one to get help when they need it most. Security ONE has partnered with Numactive Medical Alerts to provide peace of mind to thousands of Canadians. Get in touch to learn how to protect a loved one today. Haifa Gebrail, of Leamington can sleep a little better knowing that she has a 24/7 monitored burglar alarm and GPS personal emergency button from Security ONE Alarm Systems. Smart security and automation solutions for your home. 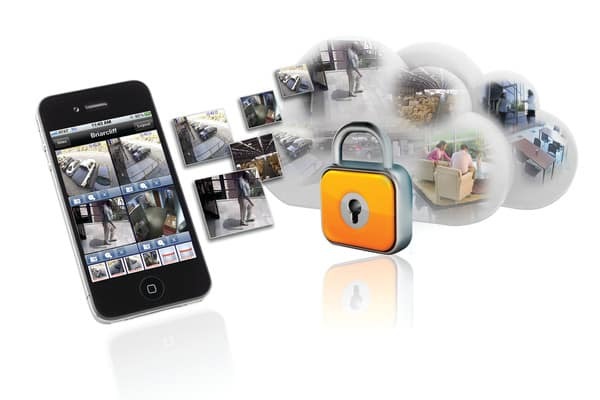 Integrated security, surveillance and access control solutions for your business. Over 100 years of combined technical design and installation experience. The other guy didn’t do the best job installing your cable box, why would you trust them installing a life safety system? All Security ONE technicians must have a clean police record and must become CANASA and ULC certified before stepping foot in your home or business. 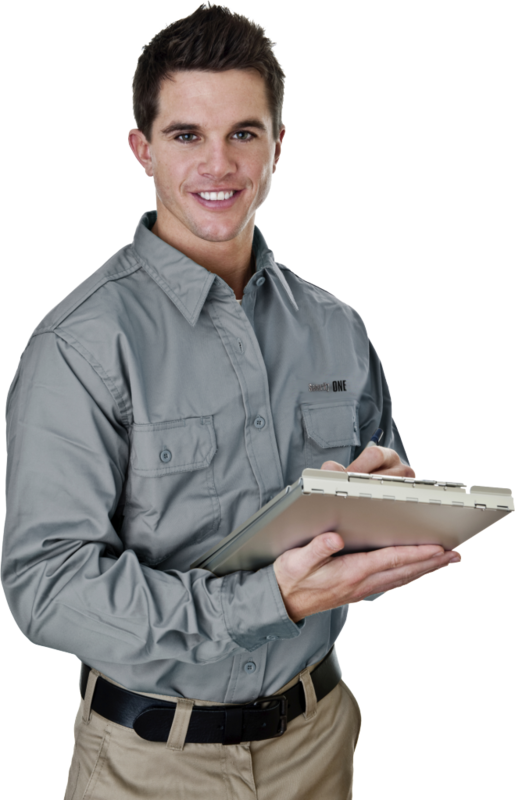 Did you know that your average alarm technician could have a criminal record? After local break-ins I was ready to install an alarm that was overdue on my to-do list. After speaking to a number of high-pressure and aggressive vendors, I was so happy to have found Security One. Debbie Jacques was patient, professional and well informed. The Honeywell products are easy to use and I feel comfortable contacting Security One with any questions or concerns I might have and I am confident I will get immediate support. knowledgeable & very pleasant. She shared tons of information with us making sure we understood thus making our decision to purchase much easier. Thanks Debbie for all your help. Great service. Had a issue with my dvr and the service manager was very helpful! He had a very good understanding of all the equipment and how it worked. Everything was taken care of quickly and properly. Mark Morris and security one was referred to me by friends who have had the system for years. I got two other estimates and felt this was the Best deal. Mark was very professional and not pushy. Ken was the installer and explained everything completely. I’m looking forward to a restful nights sleep. Thanks Security One! Justin was awesome. He came out to the house after my mom passed to help us decide what is best for the security of the home/property. He was very calm, thorough, honest, kind and compassionate to our situation. Mark Morris came out to meet with me. He was very attentive to what my needs were for an alarm system. He made his recommendations and was very helpful. One week later my system is installed by an excellent technician named Ken. Their knowledge, experience and professionalism in the alarm system industry made it easy for me to make the purchase and feel comfortable using my new system. I highly recommend them and Security One for an alarm system! Right from the initial consultation we knew we would be in good hands. Very professional service and top notch technology! I’ve been with security one for years. Excellent service and very attentive to customer needs. I would recommend this company to anyone! Just met with Chris Neumann to get information on their home monitoring and alarm packages. I was heading towards one of their competitors however after a great conversation and answers to all my questions, I have just signed with Security One. Their product looks superior and having local representation made the difference. Received 4.9 out of 5 stars Based on 136 reviews from our friends on Facebook.